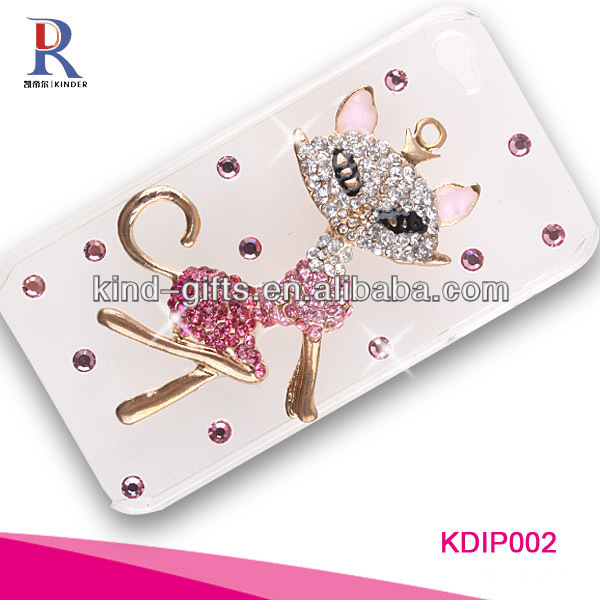 products according to the customer needs, provide the Logo Printing as clients' requirements,etc. 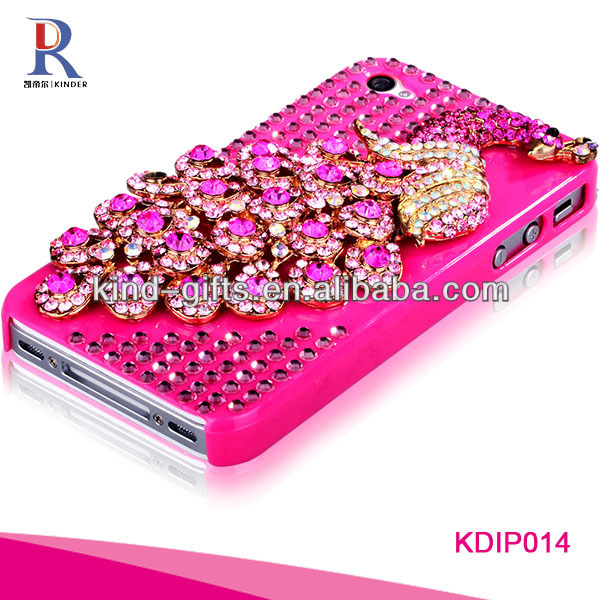 of product and relevant budgeting. 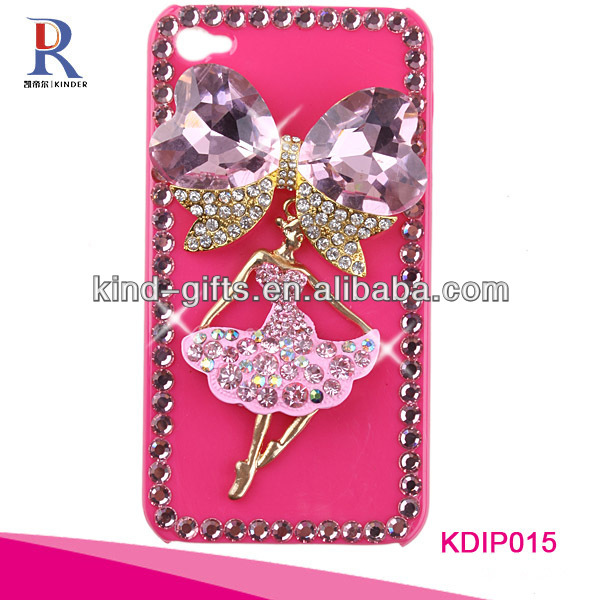 • We will answer customer's question in time. 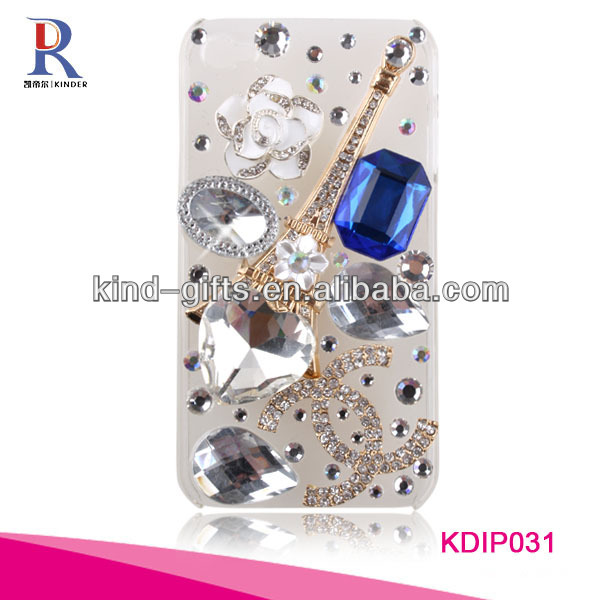 If needed, we will offer online assistance. 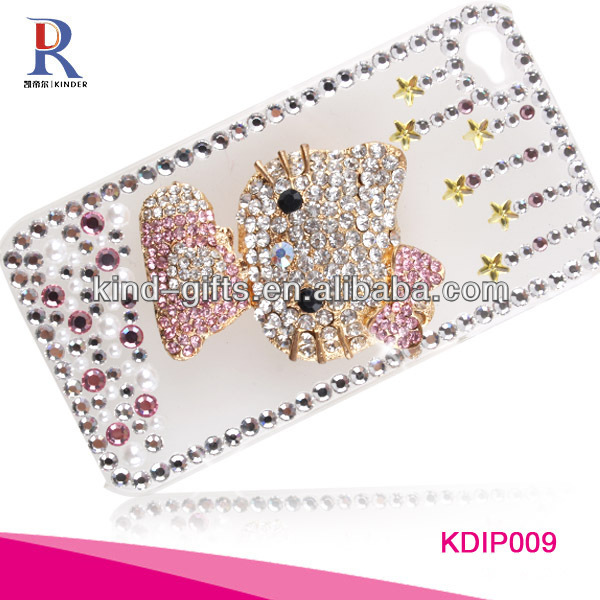 • We can provide free guidance if customers need new design, add or rebuild products. 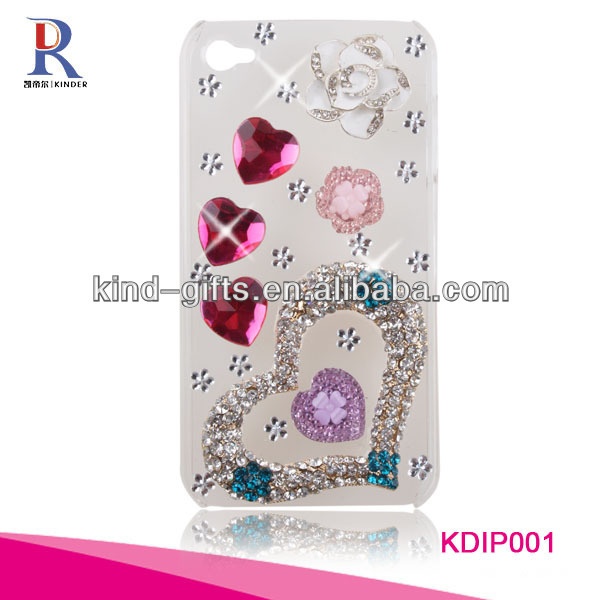 • We will provide samples of new series of products for the former customers. 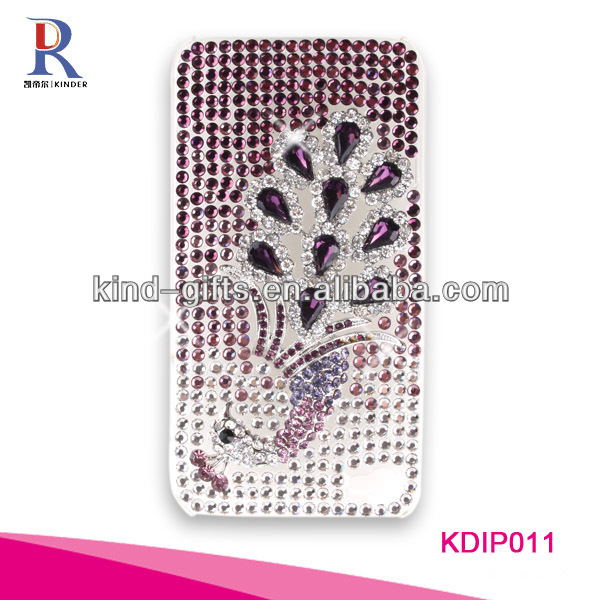 Special Offers In order to maintain our competitive edge, we are constantly running special offers on our Rhinestone Case for Iphone 5 and design services. 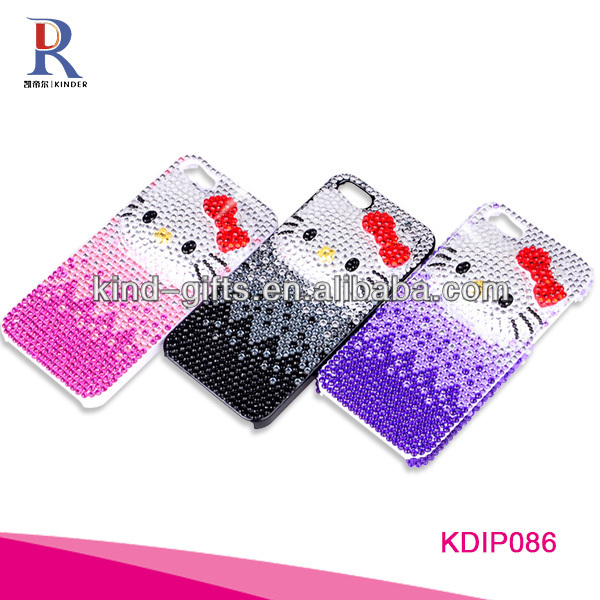 Contact our sales team to see how we can help you save a lot of money. 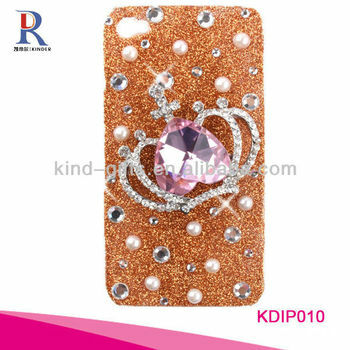 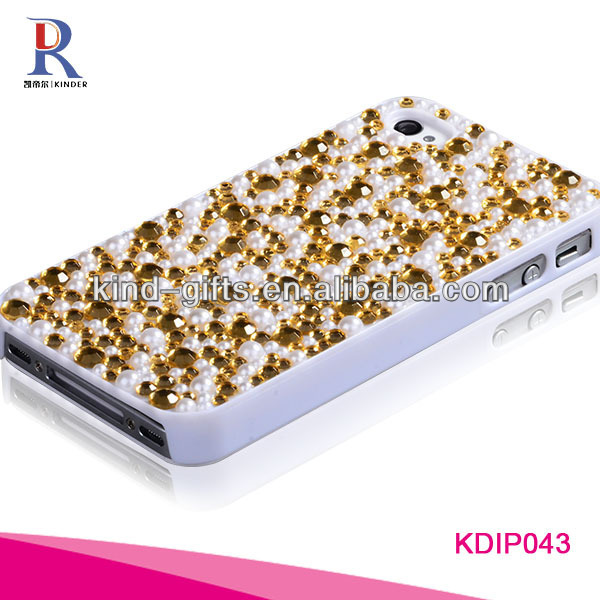 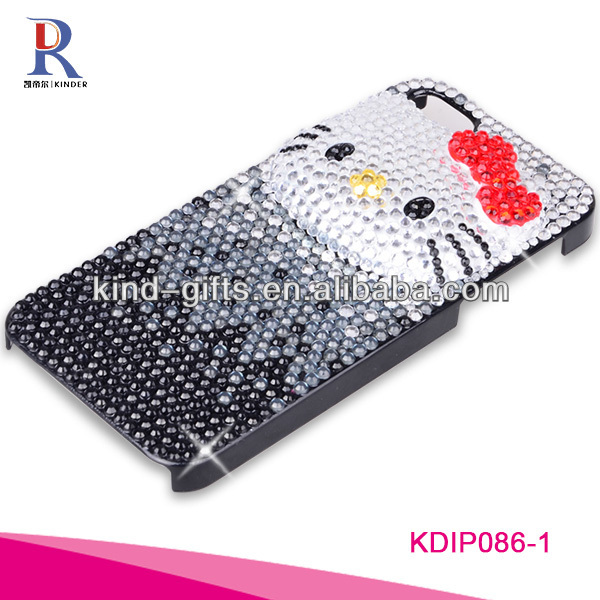 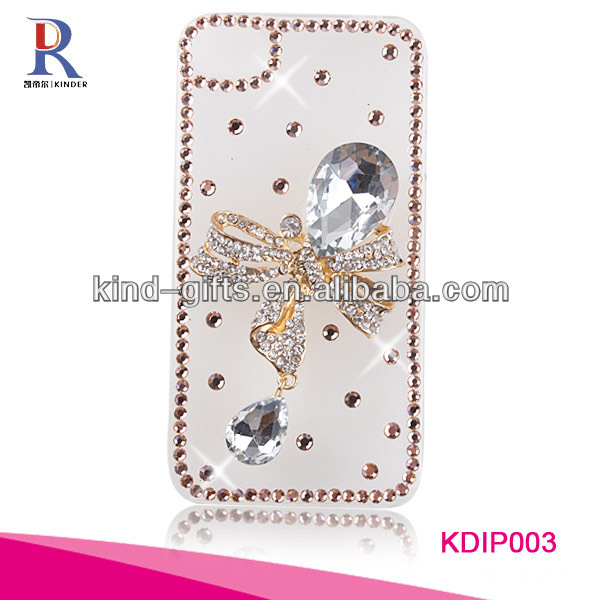 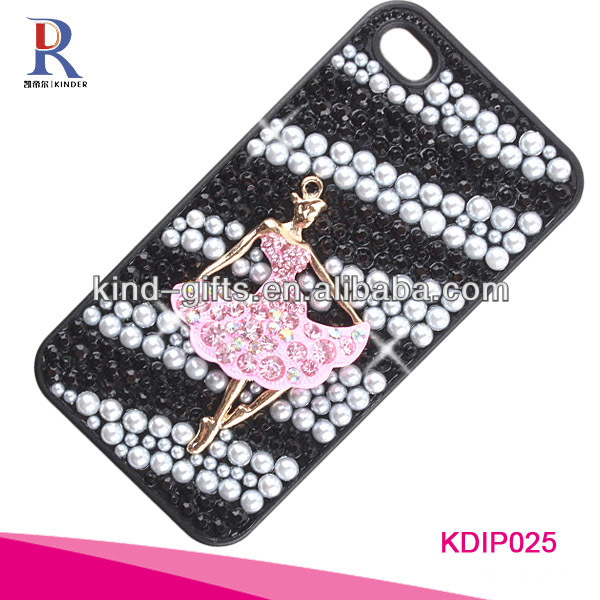 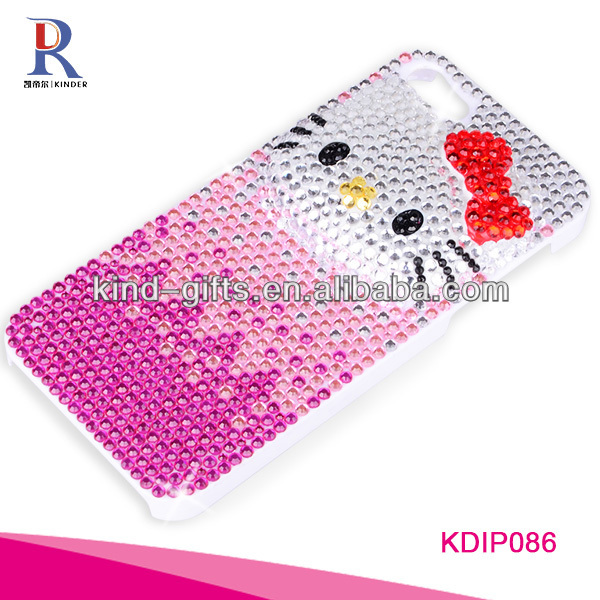 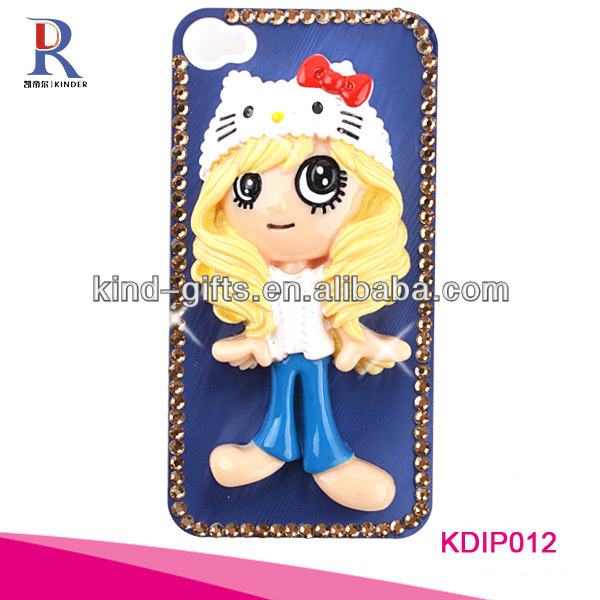 Please don’t hesitate to contact me if you have any question or request about our Rhinestone Case for Iphone 5.